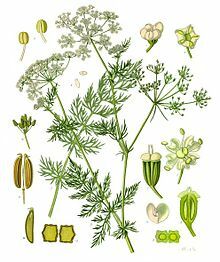 Caraway is such a popular herb/spice in Poland and is used in breads, meat & vegetable dishes. So it is quite surprising that it is not used in cake. I have looked in all my recipe books and I have not found any use of caraway in Polish cake. So I have gone to what by many is seen as an old-fashioned quintessential British cake – Seed Cake – which is Caraway Seed Cake. This cake has been popular since the 17th century and especially in Victorian times and the 1920s and 1930s. Caraway Seeds are thought to aid digestion – so this is a good cake to have at the end of a meal. I have found several variations – this is one that has worked for me & I am sure it would be well received in Poland! I have tried this out in 2 different shapes of tins. Several crushed sugar cubes or 1 level tablespoon of Demerara sugar for the round cake and 1/2 a tablespoon for the loaf. Grease a 19cm round cake tin and line the bottom with greaseproof paper. 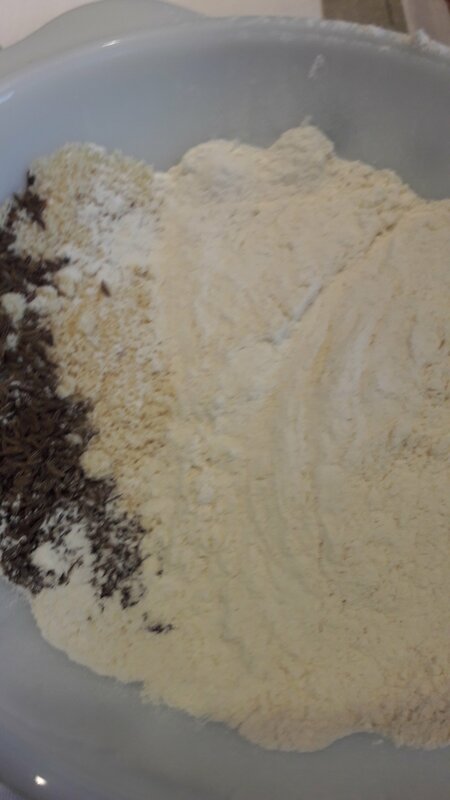 Mix the flour, ground almonds and caraway together in a little bowl. In a larger bowl, cream the butter and sugar together until they are pale and fluffy. Using a metal spoon fold in the flour mixture. Add the milk to give a good dropping consistency. Spoon the cake mixture into the prepared tin and level off the top. Sprinkle the top with the sugar. Bake for between 35 – 40 minutes. Cool in the tin for 15 minutes. Line a “1lb” loaf tin with a tin liner or grease and line the tin with greasproof paper. Make the mixture as in version 1. Sprinkle the top with the 1/2 tablespoon of Demerara sugar. Bake for between 45 to 50 minutes. Once cold, wrap in foil and keep in an air tight container.